A private spaceflight company owned by Amazon founder Jeff Bezos plans to build a powerful new rocket engine in Alabama for space flight, the company and state officials announced Monday. Blue Origin President Robert Meyerson said his company is seeking a production contract with United Launch Alliance, a private company that provides satellite launches for the U.S. government and others. He said the company will locate a production factory for the BE-4 rocket engine in Huntsville upon a contract being signed. 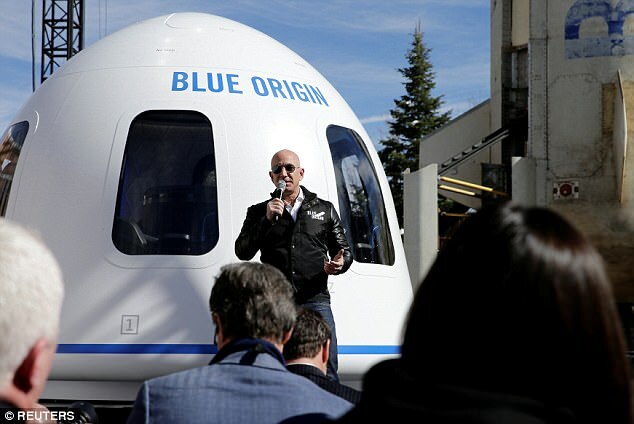 Jeff Bezos rocket firm Blur Origin plans to build a powerful new rocket engine in Alabama for space flight, the company and state officials have announced.